अपनी वेबसाइट को गूगल के database मे कैसे भेजे ? a) Indexing meaning – It is the process of submitting your website pages in Google’s database so that web pages can be found on SERP. Step 1 . 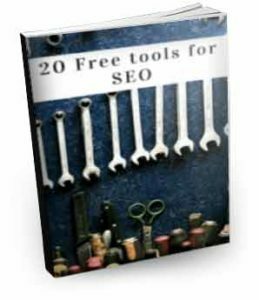 Write Google webmaster tool in the Google search bar. And select the option shown below. Step -2 You will see a page like this . Sign in with your google account. Step 3 . 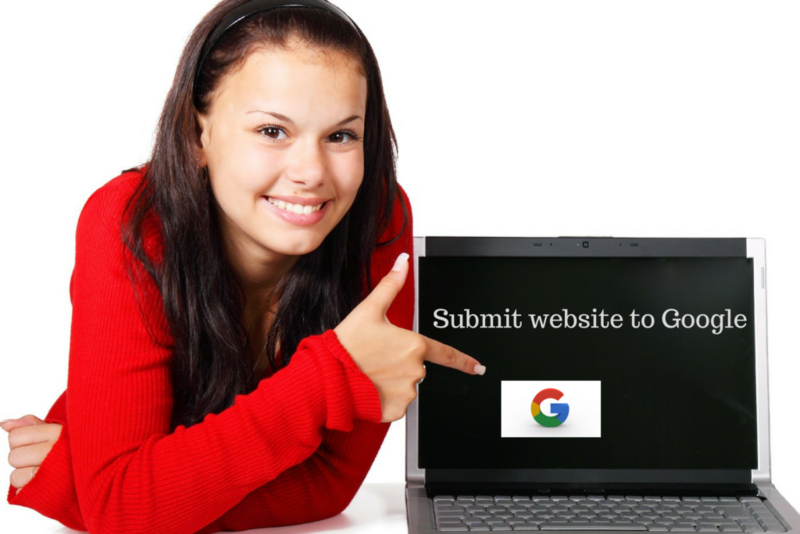 Add the url of the website you want to submit to google database. It should include ( http:// or https:// + your website .+ extension). Then click add a property. Step 4. Then you have to select a method to verify that you are the owner of the site you are submitting. Step- 5 Go with the recommended method . Download the HTML file . Step 6. Now login to the Cpanel of your website with www.yourdomain/cpanel. Cpanel will appear like this below. Step 7. Click on file manager . step 8. Click on public.html folder. Step 9. You will find name a folder of your domain. Double click it. Step10. Now upload the file you downloaded from google webmaster search console. Step 11. Go back to the google webmaster search console page and hit the verify buttom. Claps… For Swati, really nice work mam, all the provided info is absolute, genuine, to the point, great work. Well explained, really really great work, u r lightning others with your technical skills and.. Best part is ur thoughts, efforts are so kind…. Best Wishes for your future ahead 💐. Gud Evening Mam, Mera naam imran hai. Maine abhi nayi ecommerce website banayi hai. Kya humein search engine submission start me he zaruri hai karna. Nai website me kitni post dalne ke baad Search Console me add karna chaiye? I am not using blogger platform but the procedure is some what same. mera blog wix par hai to kese verify hoga ???????? go to Manage Site > click Edit Site. Click Site from the top bar of your Editor. select SEO tab > More SEO Settings. Paste that meta tag code under Header Code – Meta Tags. Now click verify in search console. जब हम SEO field में beginners होतें हैं तो बहुत सारे concepts को सीखना होता है. Nice to see here a blog in Hindi for helping to SEO, it is a very nice topic which you have described.Many beginners facing problem at this. I am actually thankful to the holder of this web page who has shared this wonderful piece of writing at at this time. my blog is on google blogspot. 2. in add and test sitemap after your website URL/ type this sitemap.xml and submit.